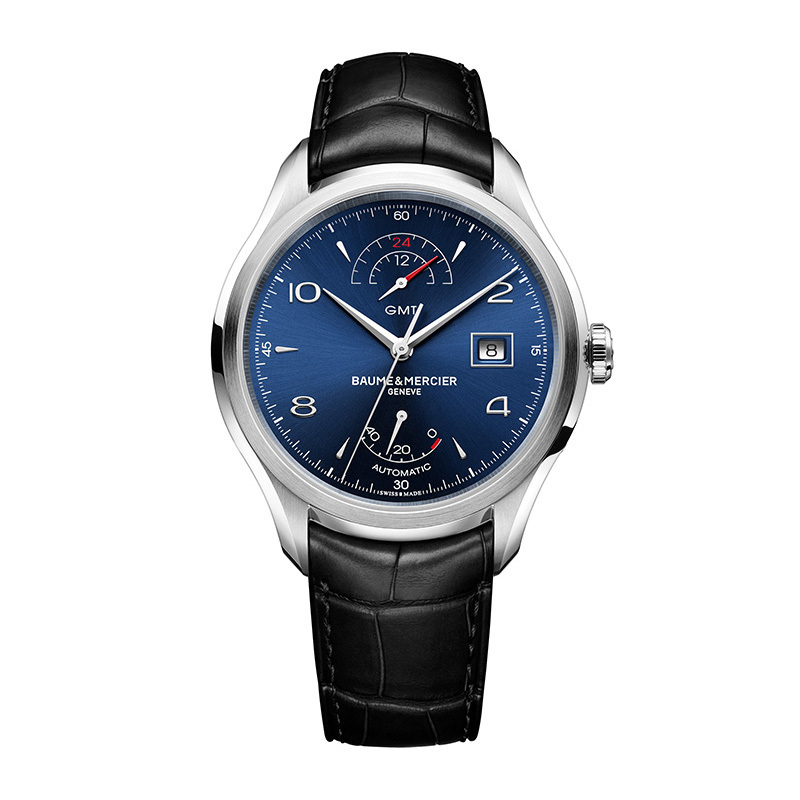 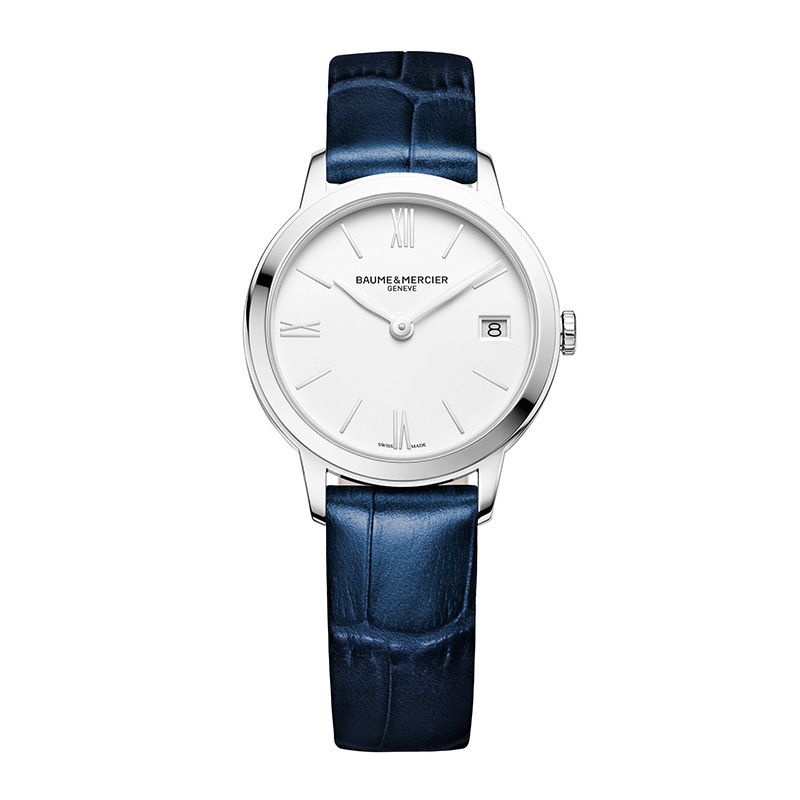 Founded in 1830, Swiss watchmaking extraordinaire Baume & Mercier has since been dedicated to create timepieces of excellence and understated luxury. 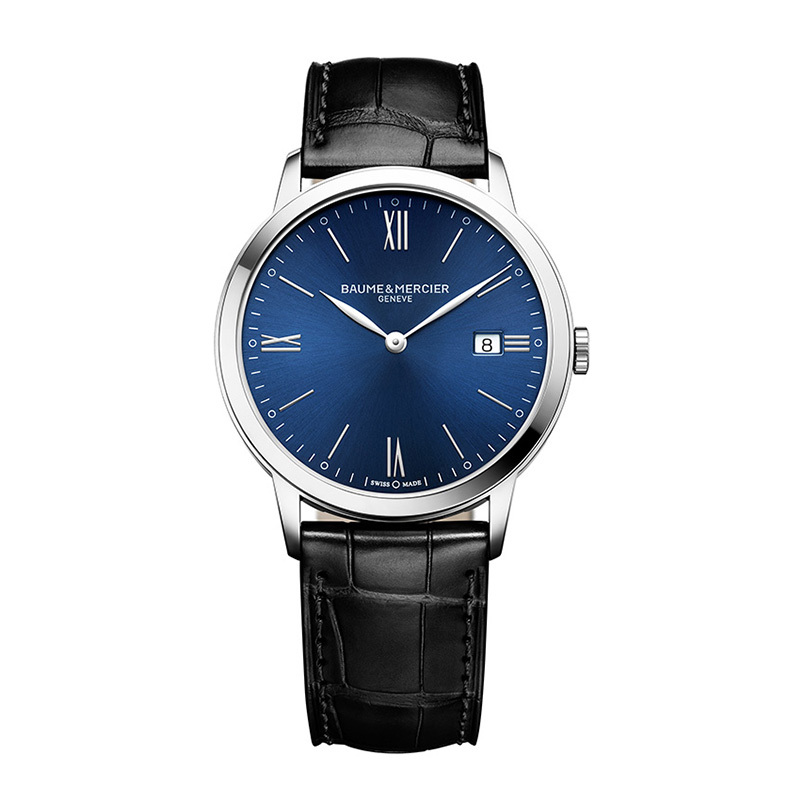 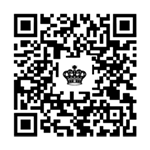 The brand’s constant pursuit of perfect harmony, equilibrium, and golden proportion is symbolized by the Greek letter Φ (Phi) - the current Baume & Mercier logo. 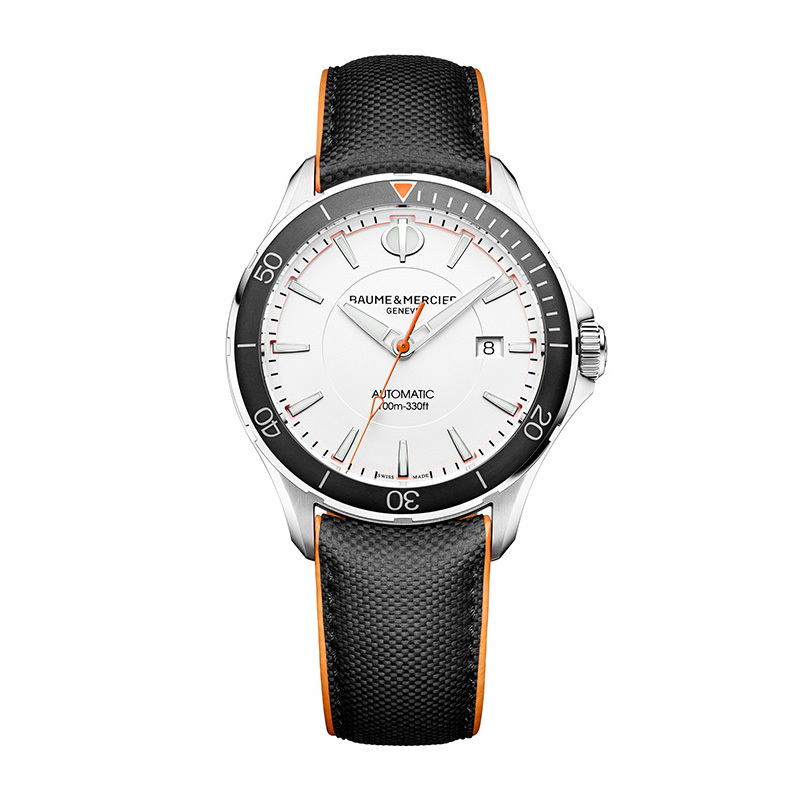 Every watch is designed in accordance with the “4C (Comfort) concept” – comfortable design, wearing, price range and after-sale services. 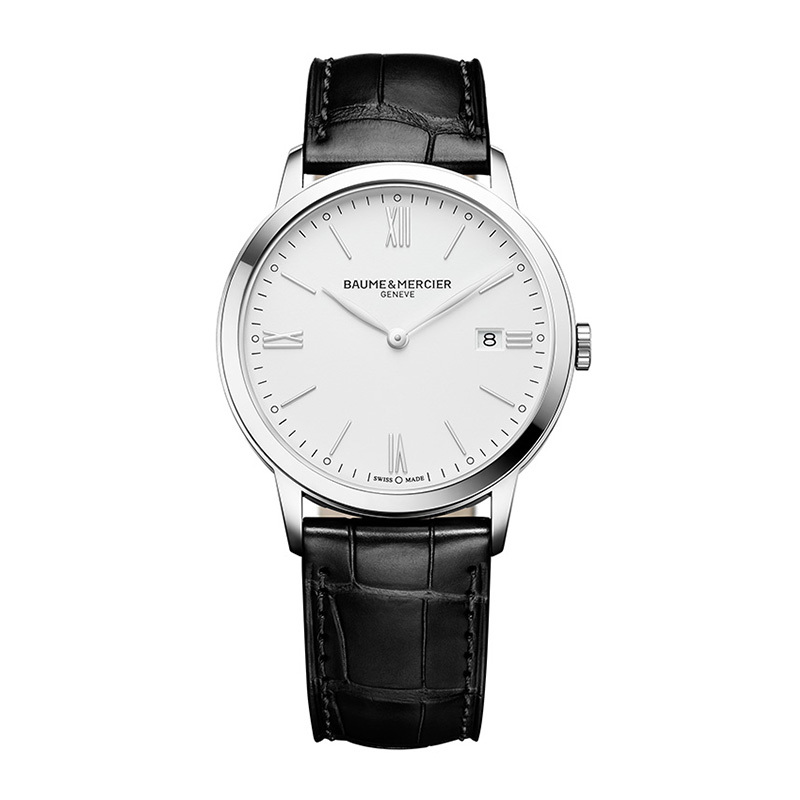 Today, the essential collections of Baume & Mercier include the classic Clifton, simplistic yet elegant Promesse, the timelessly masculine Classima. 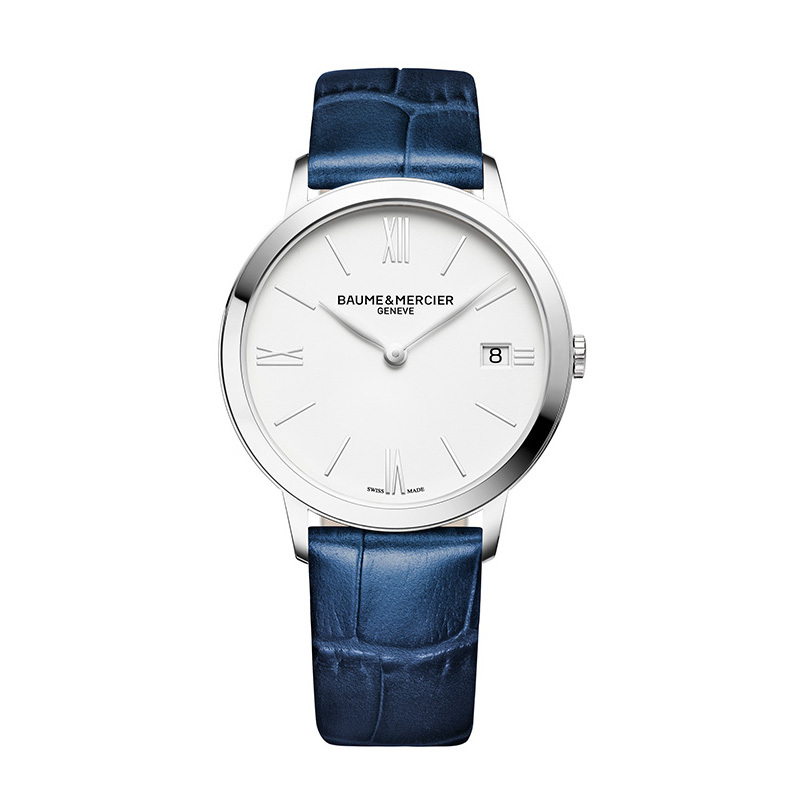 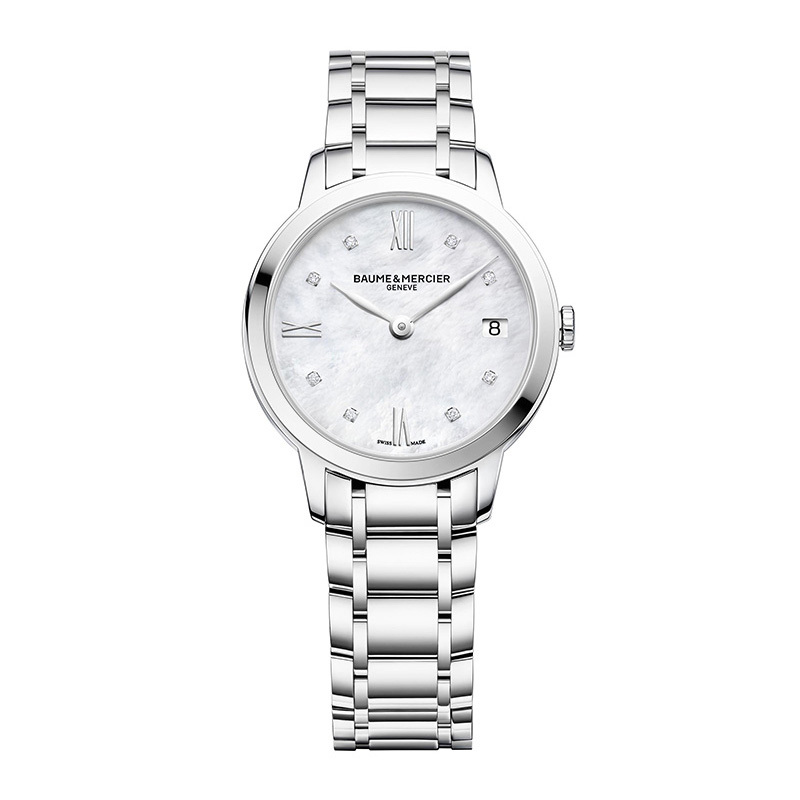 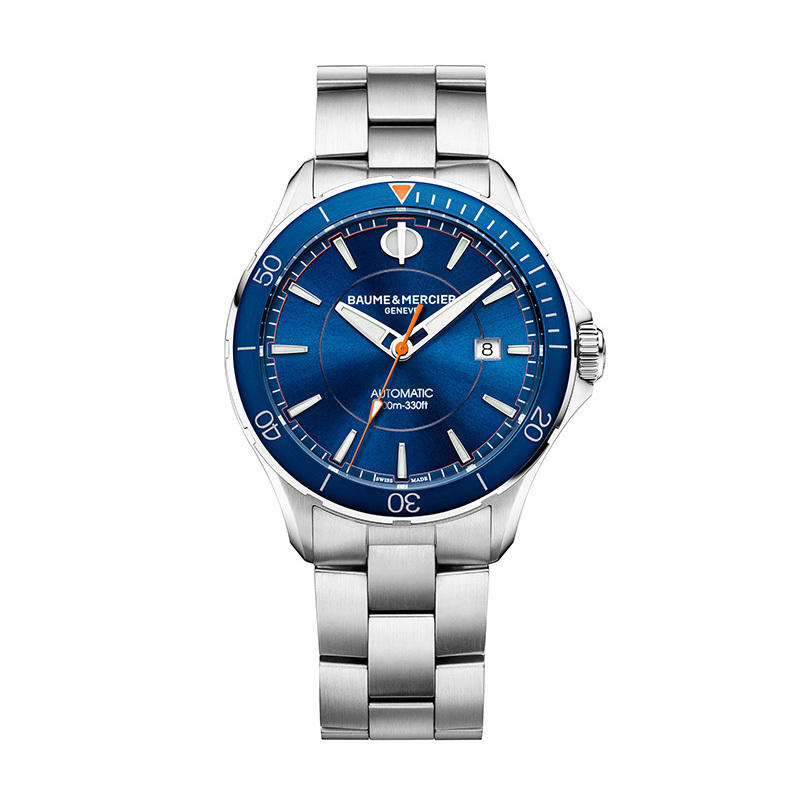 Baume & Mercier’s motto, “Life is about moments,” perfectly captures the brand’s philosophy in celebrating and sharing of timeless, joyful moments. 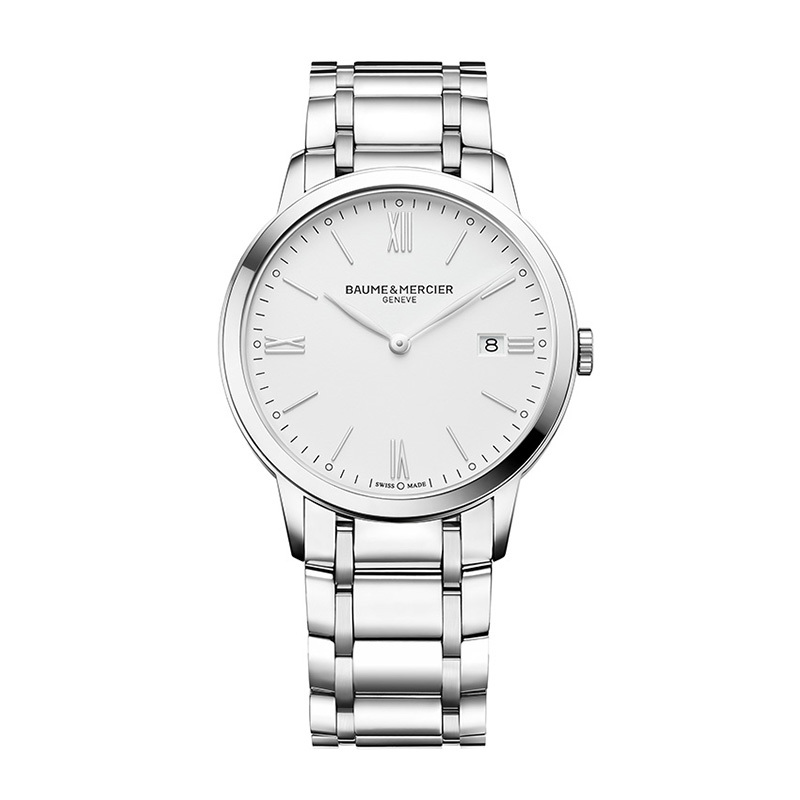 A Baume & Mercier watch will always be a unique and intimate companion to the most precious and heartwarming moments in life, be it birthdays, anniversaries, graduation, your first job or any family occasions.